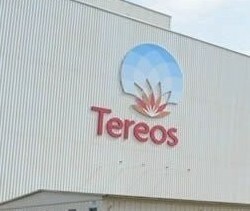 French sugar maker Tereos is to expand its trading activity to cover ethanol, a source close to the matter told Reuters. Tereos, which is one of the world’s largest producers of sugar and ethanol, set up the Tereos Commodities unit last year to trade sugar ahead of an expected rise in European sugar output when a quota regime expires in 2017. The ethanol desk will be headed by Laurent Ibars, who was previously a trader with Brazilian sugar and ethanol producer Raizen, and global trading group Cargill, the source said.